GLEN ROCK — The previous two meetings this season had gone to overtime, so it made sense that this one would, too. 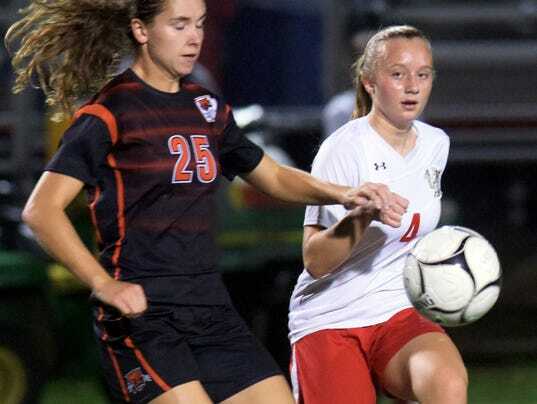 When it was over, Northeastern had survived for a victory in penalty kicks (4-1) over host Susquehannock in a first-round District 3 Class 3-A girls’ soccer match on Monday, Oct. 23. The victory sends the Bobcats to the quarterfinals on Thursday, Oct. 26, when they’ll face No. 1 seed Fleetwood, which routed No. 16 Cocalico on Thursday, 4-0. The site and time for Thursday’s game have yet to be determined.